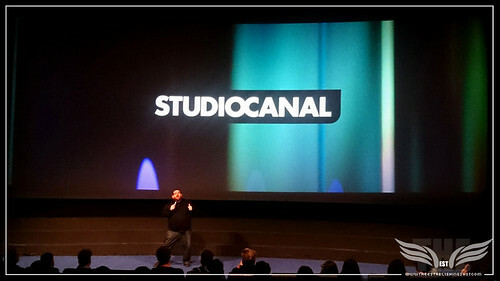 So on Monday night my wife & I went off to a special screening of funny man Nick Frost's new film Cuban Fury. I have to say that ever since Frost's stand out performance in Edgar Wright's The World's End I have quietly been anticipating Cuban Fury. It turned out to be so special because the man himself came along to introduce Cuban Fury and I have to say that the evening turned out to be the best that I have had this year so far. we were greeted with Chilli Salsa dips as well as Spicy Salsa dancing before heading into the screening itself. Sadly I can't say much about the Cuban Fury as yet but please do keep an eye out for my thoughts which I'll post soon. Cuban Fury is out on Valentine's Day 14 February 2014. A former salsa prodigy attempts a comeback years after his career was ruined..
Another bonus of the evening is that I got to see the full Robocop trailer on the big screen and that was an experience in itself and very quickly I made a U-turn on my initial thoughts of the film and I'm really looking forward to it now. Liam Neeson's airplane actioneer Non-Stop also looked pretty good with much of the focus seeming to be on the drama of the plot not just the action elements. Anyway here are some pictures and video taken with my phone of the evening. 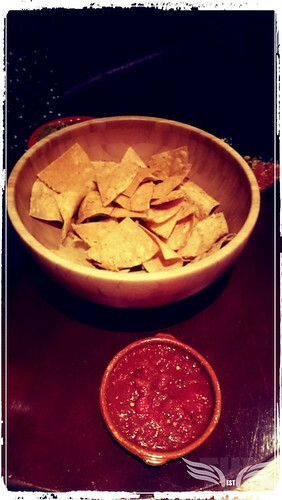 The Establishing Shot: SPICY SALSA AT THE CUBAN FURY SCREENING - LONDON - Sony Xperia Z1 Phone, a photo by Craig Grobler on Flickr. 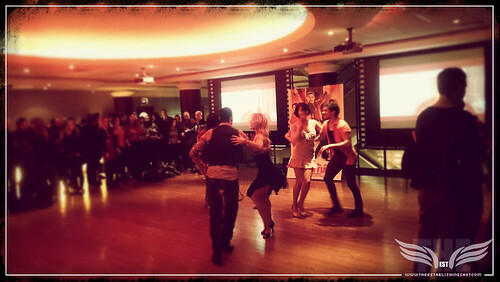 The Establishing Shot: MORE SPICY SALSA AT THE CUBAN FURY SCREENING - LONDON - Sony Xperia Z1 Phone, a photo by Craig Grobler on Flickr. 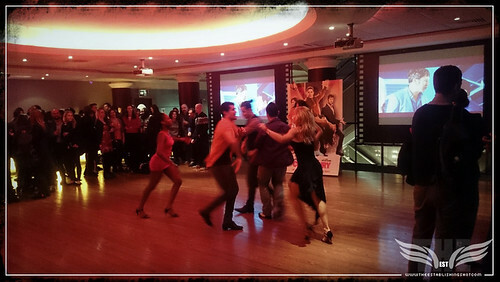 The Establishing Shot: EVEN MORE SPICY SALSA AT THE CUBAN FURY SCREENING - LONDON - Sony Xperia Z1 Phone, a photo by Craig Grobler on Flickr. 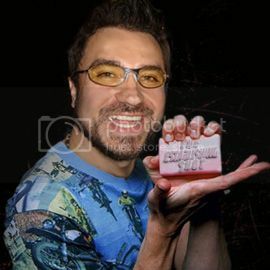 The Establishing Shot: THE MOST SPICY SALSA AT THE CUBAN FURY SCREENING AS NICK FROST INTRODUCES CUBAN FURY - LONDON - Sony Xperia Z1 Phone, a photo by Craig Grobler on Flickr. 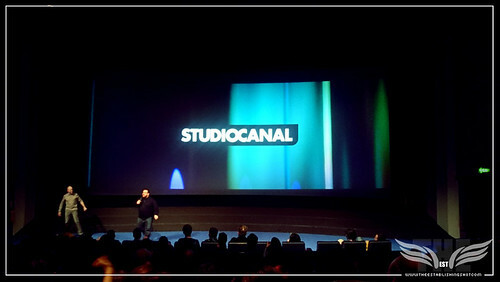 The Establishing Shot: THE FAST & THE HUMOUROUS AT THE CUBAN FURY SCREENING AS NICK FROST INTRODUCES CUBAN FURY - LONDON - Sony Xperia Z1 Phone, a photo by Craig Grobler on Flickr. From the team that brought you Shaun Of The Dead, Hot Fuzz and Paul, Cuban Fury is released in cinemas on Valentine's Day 2014.